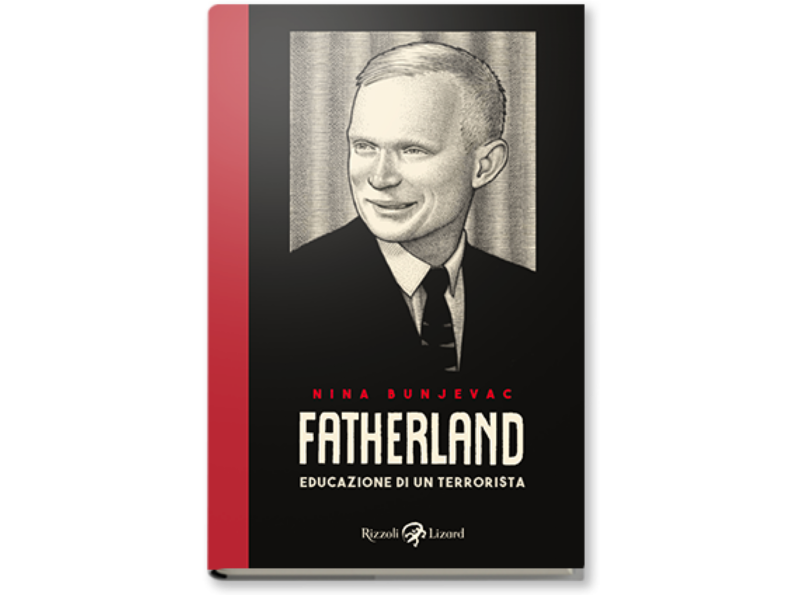 Standing alongside Marjane Satrapi's Persepolis and Joe Sacco's Palestine, Nina Bunjevac's Fatherland renders the searing history of the Balkans in the twentieth century through the experiences of the author and her family. In 1975, fearing her husband s growing fanaticism, Nina Bunjevac's mother fled her marriage and adopted country of Canada, taking Nina then only a toddler and her older sister back to Yugoslavia to live with her parents. Her husband and Nina's father, Peter, was a die-hard Serbian nationalist who was forced to leave his country in the 1950s. 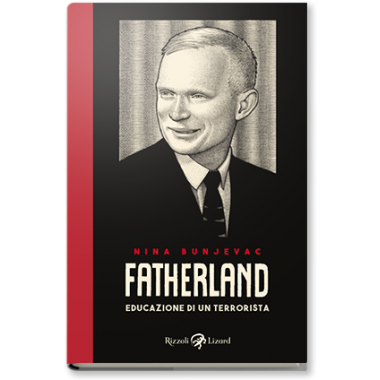 Remaining in Canada, he became involved with a terrorist organization bent on overthrowing the Communist Yugoslav government and attacking its supporters in North America. Then in 1977, while his family was still in Yugoslovia, Peter was killed in an accidental explosion while building a bomb. 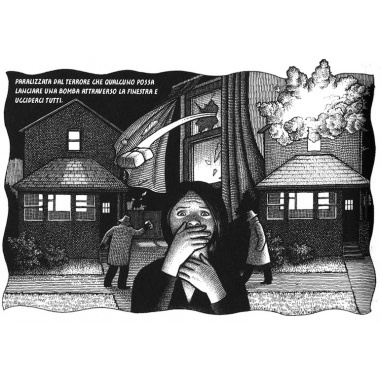 Through exquisite and haunting black-and-white art, Nina Bunjevac documents the immediate circumstances surrounding her father's death and provides a sweeping account of the former Yugoslovia under Fascism and Communism, telling an unforgettable true story of how the scars of history are borne by family and nation alike."